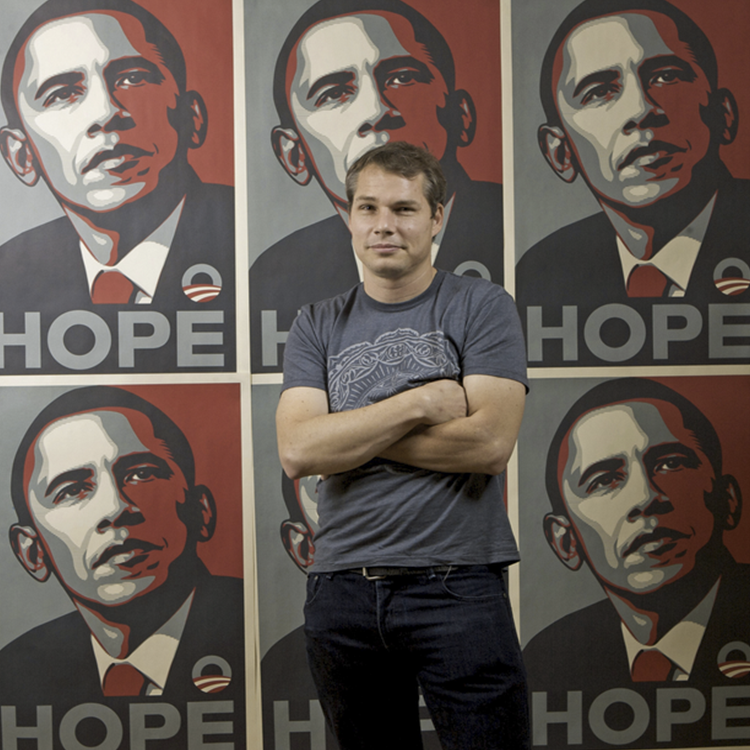 Following a month long battle with the law, street artist Shepard Fairey has turned himself in to face two felony charges for destruction of property. 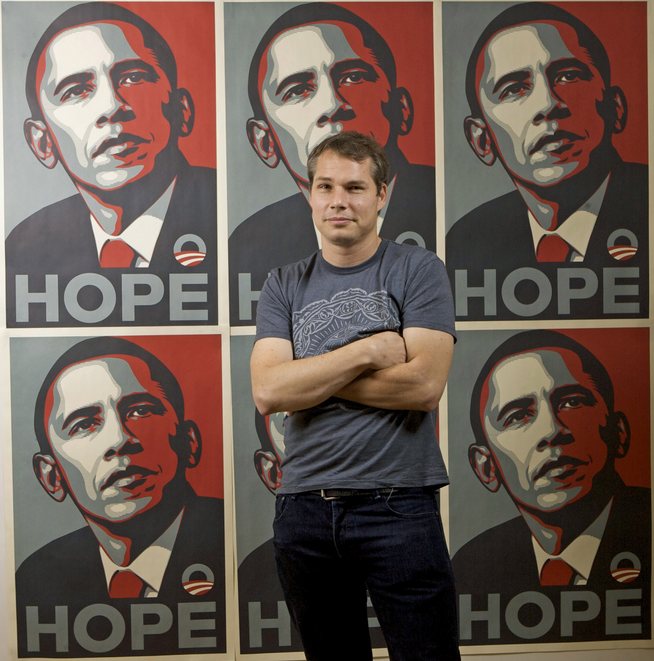 The Detroit Free Press reported that 18 illegal artworks which had been created by Fairey had been found. Further investigation is underway to discover if there are any other illegal Fairey works in the Detroit area. If found guilty of these 18 counts alone, Fairey could face up to five years in jail with potential fines of more than $10 000. 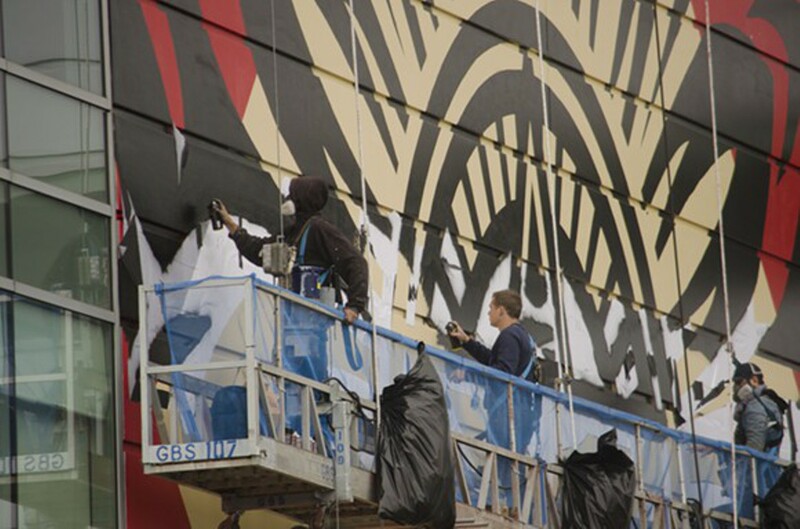 After negotiations with the artist's attorney, Detroit authorities have not extradited the Fairey as he turned himself in.